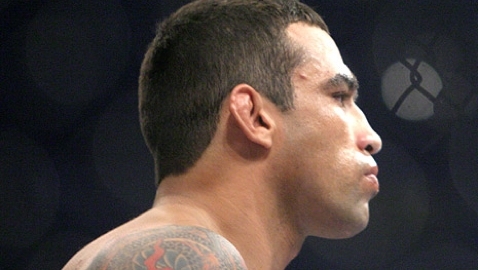 UFC president Dana White revealed that Fabricio Werdum will likely be the next challenger for UFC heavyweight champion Cain Velasquez. White broke the news to UFC commentator Joe Rogan in an interview moments after Velasquez beat up Junior dos Santos in their title fight at UFC 166 in Houston. 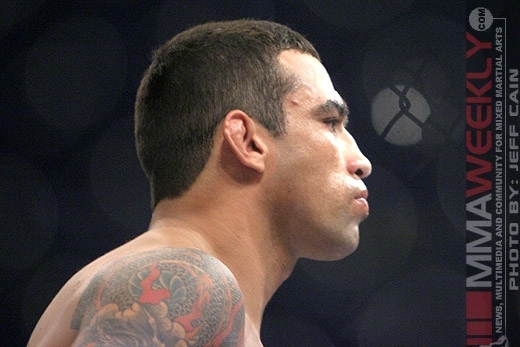 While dos Santos on Saturday night showed that he has improved his wrestling game, Velasquez was never really tested on the ground, which is likely to be completely different when he faces Werdum. White didn’t reveal a timeline for the fight, but it is likely to happen as soon as Velasquez is ready to go again.